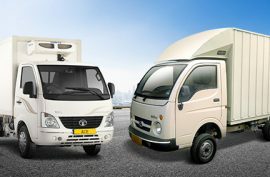 India's leading commercial mini truck Tata Ace has swept the automobile industry with its unique design and power pact features. 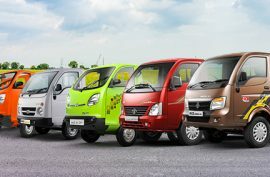 The mega success of the Tata Ace mini truck in the transportation industry has lured many buyers to initiate various startup business ideas with a single Tata Ace mini truck. 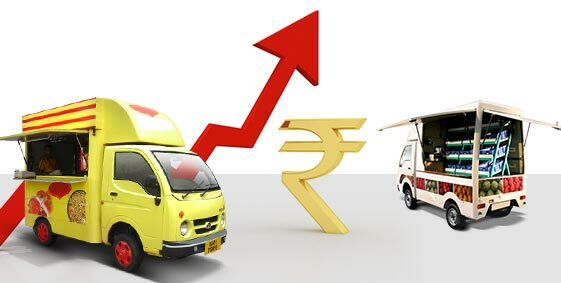 Tata Ace mini trucks running successfully since 10years have created several business opportunities for entrepreneurs in India. Food Supply Business: India being an agricultural country, it caters to the demand of food supply in different cities and villages. A need for transporting agricultural goods is very much in demand and Tata Ace perfectly fits into this kind of transportation business. Cold Storage Business: To support the storage conditions of perishable commodities in India, Tata Motors created many Ace variants with insulated containers and Mint refrigerators that are popularly known as Reefer containers. These mini containers are used daily among local businesses and markets. Managing Consumer Durables: Handling, transporting and delivering consumer durables safely to different cities indeed requires a sturdy vehicle. 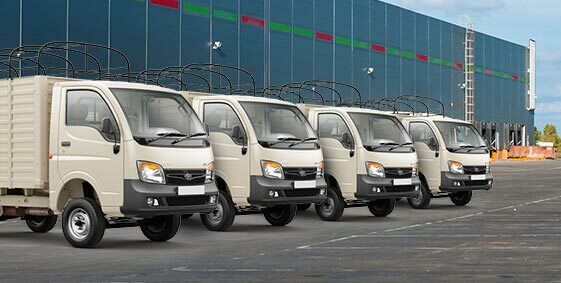 The Tata Ace is a lucrative option that is capable enough to securely deliver products to the designated areas. Water Tank Business: The shortage of water supply in dense cities and remote areas surged the need for Tata Motors to develop Tata Super Mint water tanker and opened a path for a successful business opportunity in private water transport. Mobile Cafeteria: Tata Ace has set new standards by designing a stylish mobile snack truck that travels locally to provide a variety of popular eatables and beverages. Retail Vans: Tata Ace mini-trucks can be customized into attractive looking vans to advertise a product or a service in a market to lure potential customers. Ace Mini-Truck Rental Business: Tata Ace mini truck being a multi-purpose commercial vehicle can be rented for a day or more based on the purpose of work. Courier Business: It is not necessary that a commercial truck should always carry heavy cargo. The Tata Ace is also a fantastic option for transporting important parcels, documents and letters in bulk volumes. Carrier for Construction Materials: Popularly known as "Chhota Hathi," Tata Ace has the strength to carry heavy construction materials to different locations with perfection and is considered to be a very money making business. Milk Supply Business: Supplying of heavy milk cans from place to place would never have been so comfortable without the existence of Tata Ace mini truck. The easy loading bays make it easier to lift heavy cans onto the truck. 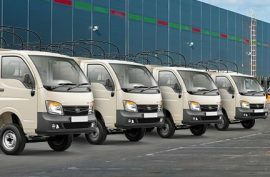 Since their inception, Tata Ace mini-trucks have catered to an ever widening range of business applications both in urban as well as rural areas. 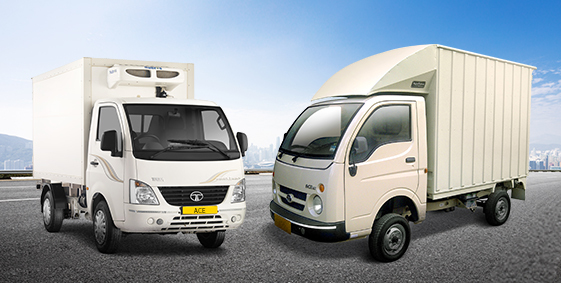 Visit the Tata Motors website to choose the right Tata Ace variant for your business.